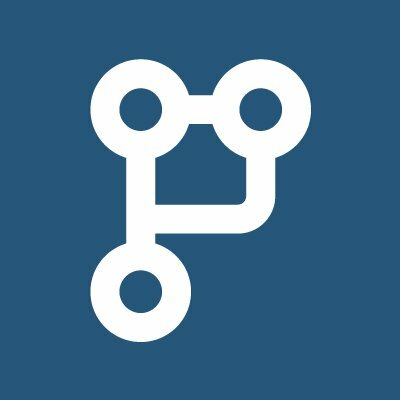 Visit your PullRequest Proxy's root page. If you can't reach your page, then you need to configure the server so it can be reached from your internal network as it will also need to be able to be reached from your Code Repository Server (Bitbucket). You should see the proxy welcome page asking for an installation token (we'll retrieve this token in the following steps). Click the Go to Dashboard button or go directly to https://app.pullrequest.com and log in as one of with an account that has Owner permissions. After you're logged in you should see a green Configure button for your on-prem organization. If this view isn't displayed by default you may need to select the appropriate organization from the drop-down selector in the top-left of the dashboard. You should now be on the proxy configuration settings and can click the Generate Token button. A modal will appear with instructions and an installation token. Copy the token and go back to the Proxy root page (from Step 1 above). Past in the token and click Next. You should be shown a Login with PullRequest button. Click this button to log in.